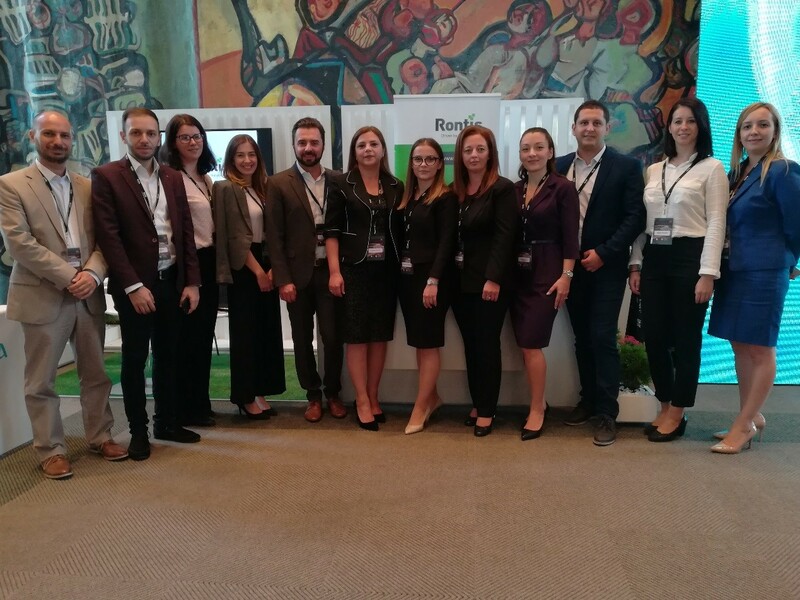 Rontis participated in the 36th Annual Meeting of the International Society of Blood Purification that took place between the 6th and 9th of September 2018 in Skopje, FYROM. ISBP a global event that attracts international visitors and exhibitors with medical, scientific and business backgrounds. Therefore, our participation has presented another excellent opportunity for Rontis to promote our extracorporeal bloodline circuits, as well as our Cronus HP peripheral balloon catheter which is part of our Interventional Radiology portfolio. Most importantly, we organized successful meetings in our booth, with esteemed guests, current and potential partners, over which we discussed our product portfolio and healthcare services, while exploring the opportunity for future collaborations. The exhibition also included a Mini Symposium, where the President of the Congress, Prof. Goce Spasovski discussed the importance of quality of bloodlines for haemodialysis, with reference to Rontis’ manufacturing process.